During my holiday I start to read about the HTML5 canvas object which can be used for a variety of graphical presentations or animations. Honestly, I was quite surprised about the possibilities of the canvas element. 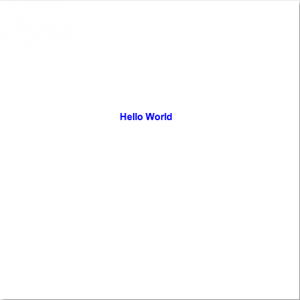 At first I am going to give a short description about the canvas object. Which is followed by a simple canvas example and a small part about how to draw a circle. In the end a conclusion is given. The context variable is the key to perform graphics with the canvas element. Let us take a look on the attributes of the context. 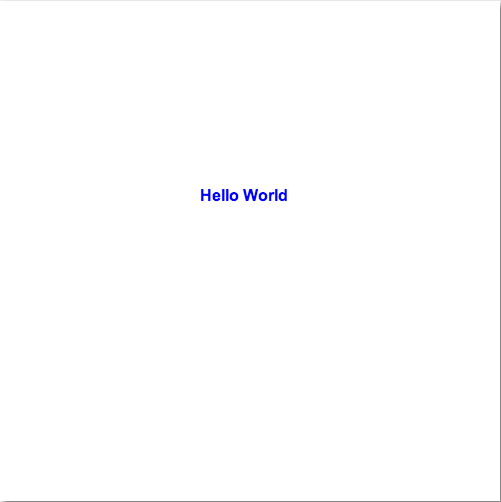 Okay let’s start with creating a simple canvas object. Pretty easy or? And that is how you create a canvas element and give it an id, width, and height. Let us take a look into the example.js file. Shapes can be fun and could be used for different kinds of applications and with the canvas element you can create all kind of shapes. Let us create a shape of a circle to show it. At first we need as in the previous example an html page with a canvas element. Our canvas contains a circle now. The canvas element is a nice feature if you like to create nice interactive user interfaces. It has a good API which provides a lot of handy features. If I got you inspired I can recommend a book called Core HTML canvas from David Geary which explains the canvas element complete and shows a lot of use cases you how to use it.